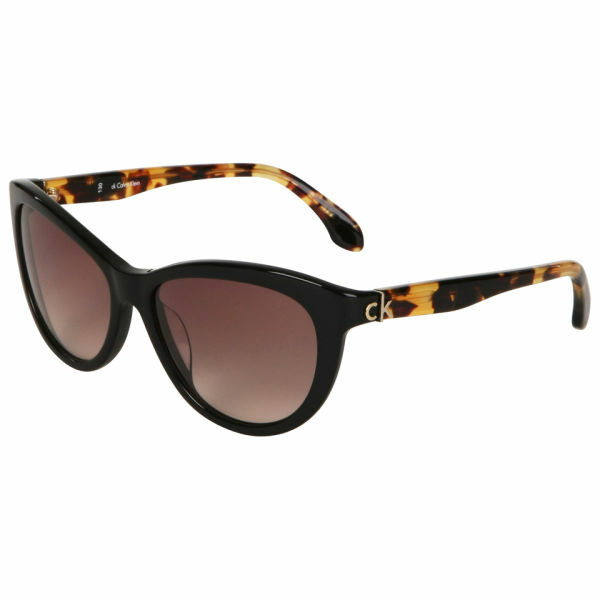 These logo sunglasses from Calvin Klein have real star quality with a cat's eye shape and wide frames for the ultimate glamorous style this summer. 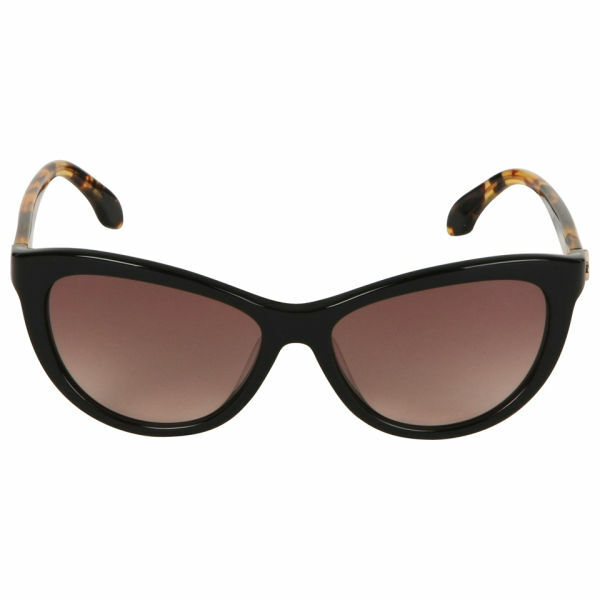 Smooth lines and a flowing shape offer a lush pair of women's sunglasses for a season of fun and frolics. 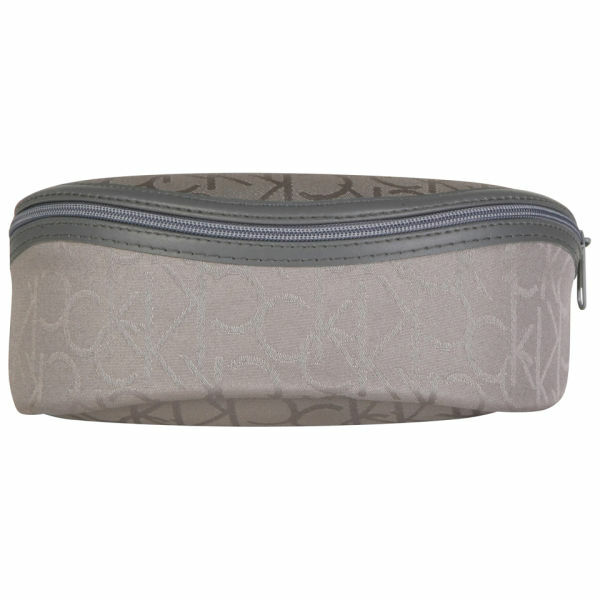 All Calvin Klein sunglasses come with a CK soft zip case and cleaning cloth. A pioneer of designer jeans, underwear and the wholesome, all-American look, Calvin Klein is one of the biggest names in the fashion world. Born in 1942, Calvin Klein taught himself how to sketch and sew as a boy. He went on to win a place at New York's High School of Art and Design and the Fashion Institute of Technology and finally launched his own label, in partnership with childhood friend Barry Schwartz, in 1968. Word spread quickly about Klein’s sleek designs which were featured regularly in Vogue and Harpers Bazaar. After introducing his famous trademark jeans in the 1970's he set his name in the world of fashion. With a series of provocative advertising campaigns featuring the 15 year old Brooke Shields cooing the line "nothing comes between me and my Calvin’s." He cemented his presence in the fashion industry and sales of Calvin Klein jeans sky rocketed. Calvin Klein continues to be one of fashion's elite with his minimalist designs and celebrity followers such as Gwyneth Paltrow and Eva Mendes.